We have designed this beauty mask to create complete professional skin care against signs of ageing. 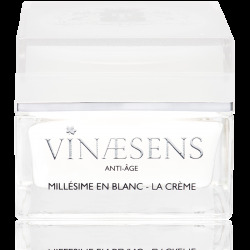 Its unique texture allies the mechanical action of exfoliation to the recognized effectiveness of precious active agents such as natural resveratrol, the polyphenols from grape seeds and split hyaluronic acid. These exceptional active agents are sought-after the world over for their soothing and re-plumping actions, in order to globally take charge of the principal signs of ageing, refined skin texture and a unified and bright complexion. 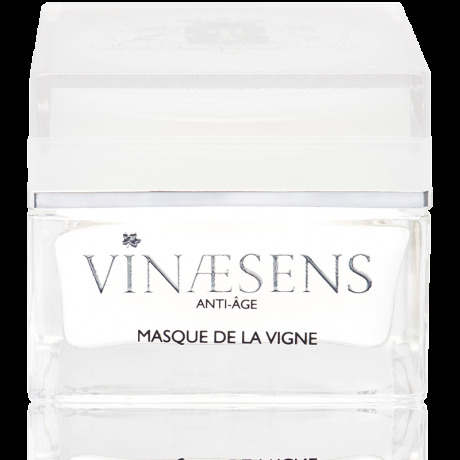 The mask should be applied uniformly on a skin perfectly cleansed with our Eau Lactée de la Vigne. Leave for 10 minutes before performing a light circular massage, from the chin to the temple. Rinse with clear water. 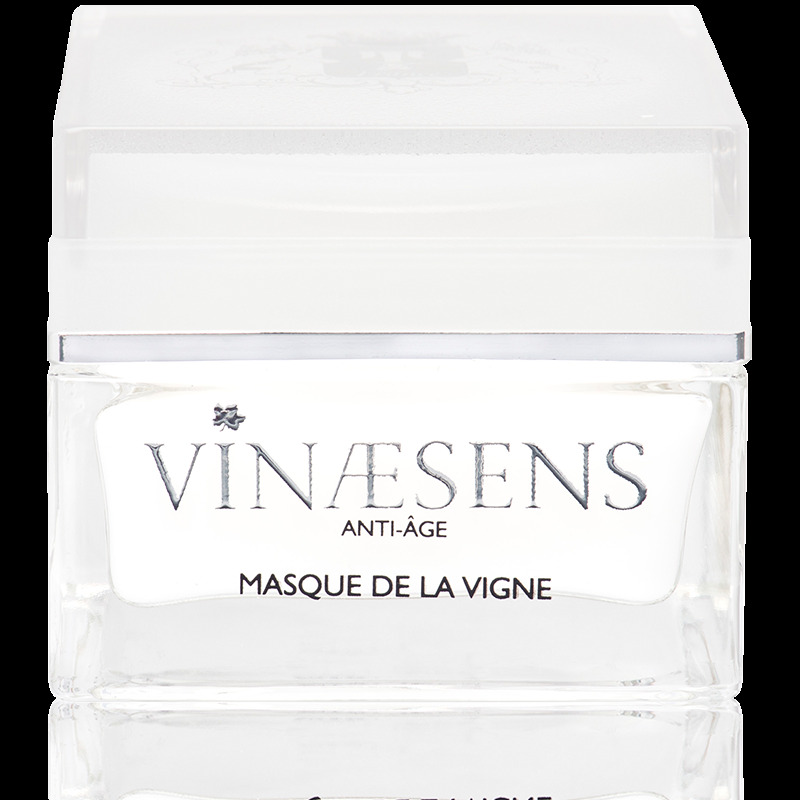 To refine your skin texture and stimulate cell renewal, use the Masque de la Vigne on clean and dry skin once or twice per week. Apply it evenly and let stand for ten minutes. Then massage the face repeating each of the following actions three times. Draw an oval with your fingers from the middle of the chin to the ears. Make large circular movements on your cheeks. Draw circles around your eyes with the middle and ring fingers along the bone under your eye and then your eyebrows. To smoothen and relax your face, apply pressure with the palm of your hands following the contours of the face, then from the nostrils towards the temples and finally from the middle of the forehead to the sides of the face. Your skin will regain its elasticity and your complexion will be visibly unified.